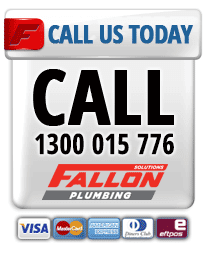 For rapid response and priority commercial plumbing services across the Gold Coast and SE Queensland you can depend on Fallon Plumbing. 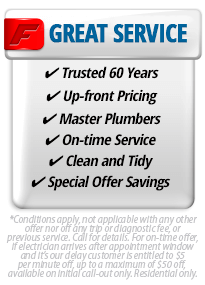 We've been the trusted choice since 1962 and are ready to take care of all your commercial plumbing repairs, installations and maintenance solutions. 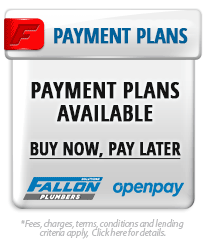 We'll take care of all your plumbing solutions from new installations, upgrades and repairs through to layout remodels and preventative maintenance plans catering to your individual business needs. 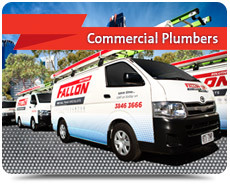 We'll help you minimise any down time due to plumbing issues, as our commercial plumbing team will arrive fast in a fully stocked plumbing vehicle ready to get repairs started upon arrival and get your operation back up and running as quick as possible. 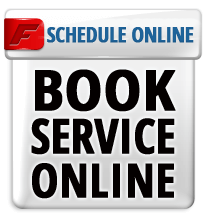 We're available when you need us 24 hours a day, 7 days a week, 365 days a year. 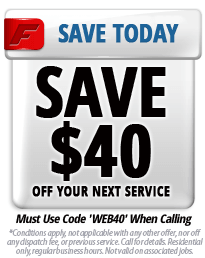 When you need a plumber to keep your business operating, we'll be there - fast! We can assist with all your drain and sewer installations and repairs including fast blockage removal services, periodic maintenance and cleaning as well as state of the art trenchless relining for full and partial pipe repairs and replacements. 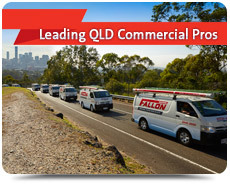 All your commercial and industrial grade pipe new installations, repairs, blockage removal and maintenance solutions. Depend on certified gas safety experts for all your gas connections, installations, repairs and all important safety inspections. Professional installation of commercial and industrial hot water systems, quality repairs and maintenance services to ensure your hot water needs a met and remain reliable. We'll take care of your backflow prevention solutions to keep your water supply safe and provide annual backflow testing services. 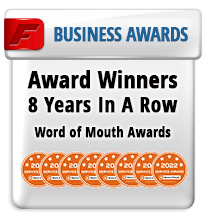 We employ the most experienced and dedicated plumbers knowledgeable in commercial and industrial plumbing systems and technologies. 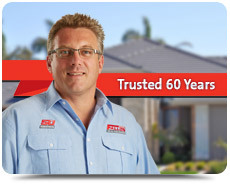 We've been trusted by local businesses for 50 years. 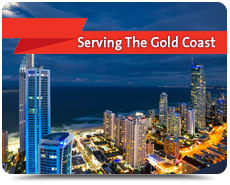 For priority and fast service when you need a plumber to take care of your commercial and industrial plumbing solutions in the Gold Coast and across SE Queensland, depend on experience and call the first class plumbing professionals at Fallon Plumbing today.